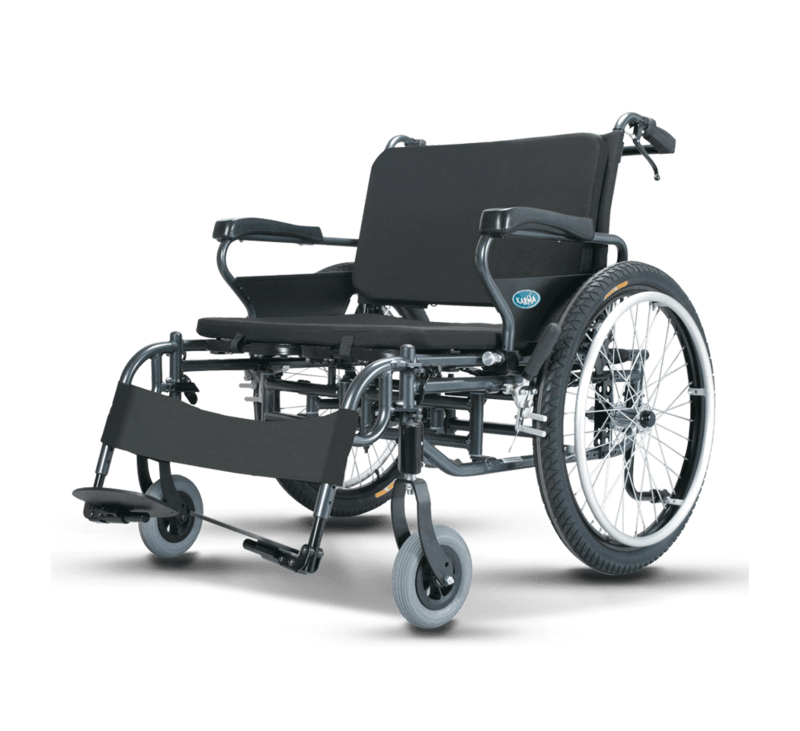 The BT10 is a bariatric wheelchair that can support up to 250 kg (550 lbs). 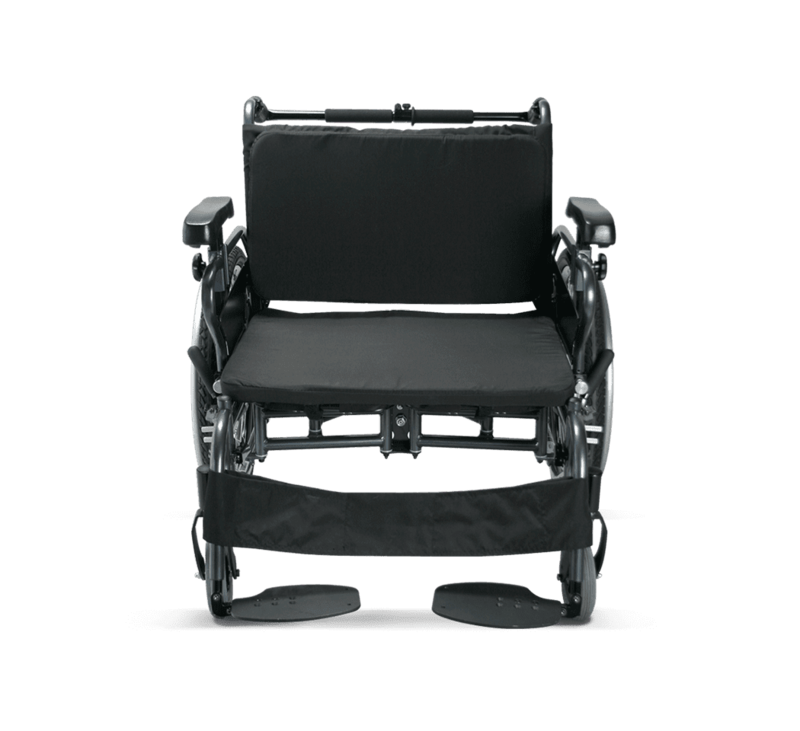 It is robust, yet foldable for easy storage and transportation. 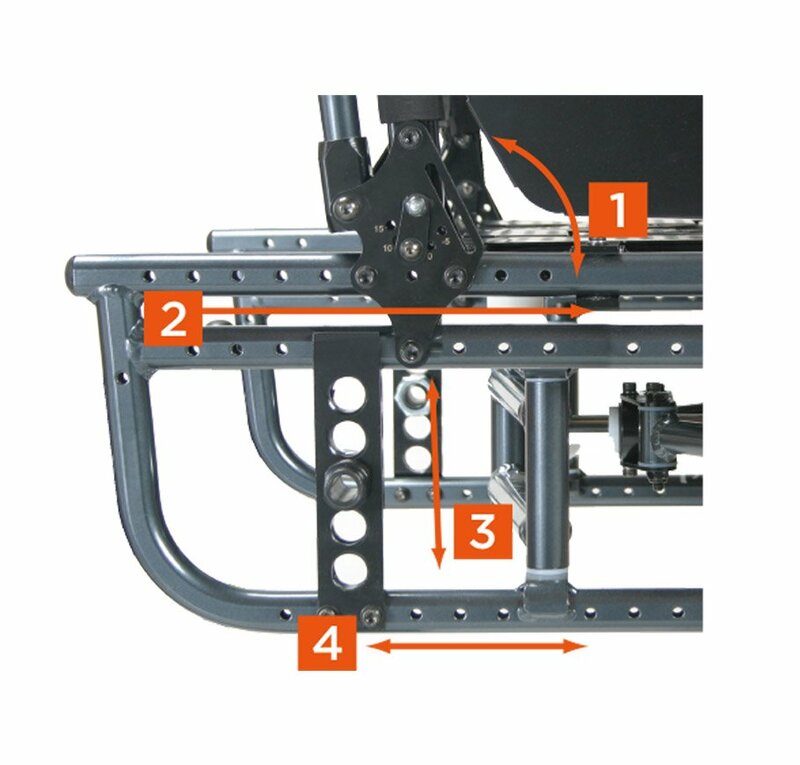 With a wide range of adjustable features, the user can configure the wheelchair in many different ways. 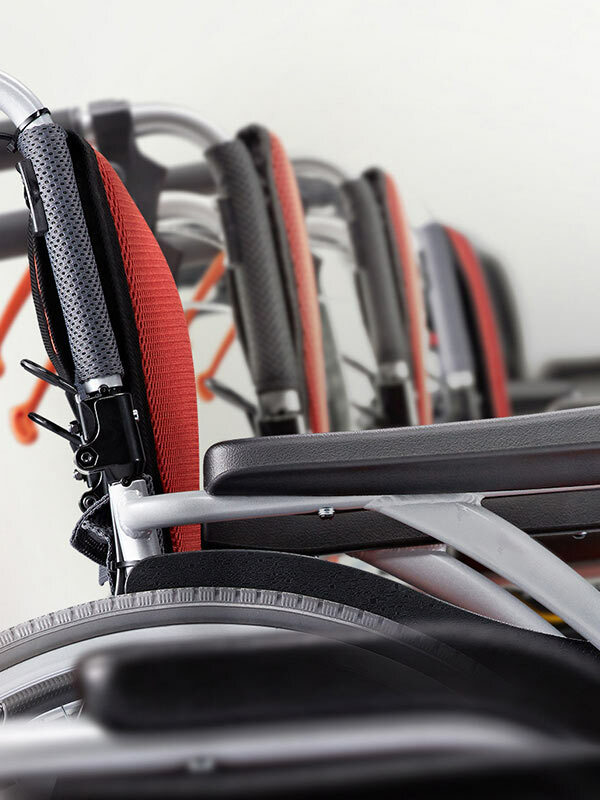 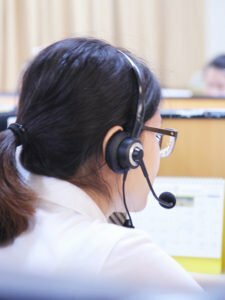 Unlike the conventional X-shape cross-bar which becomes unstable when supporting a heavy load, the innovative curved frame design makes the BT10 stronger and more stable than a standard chair. 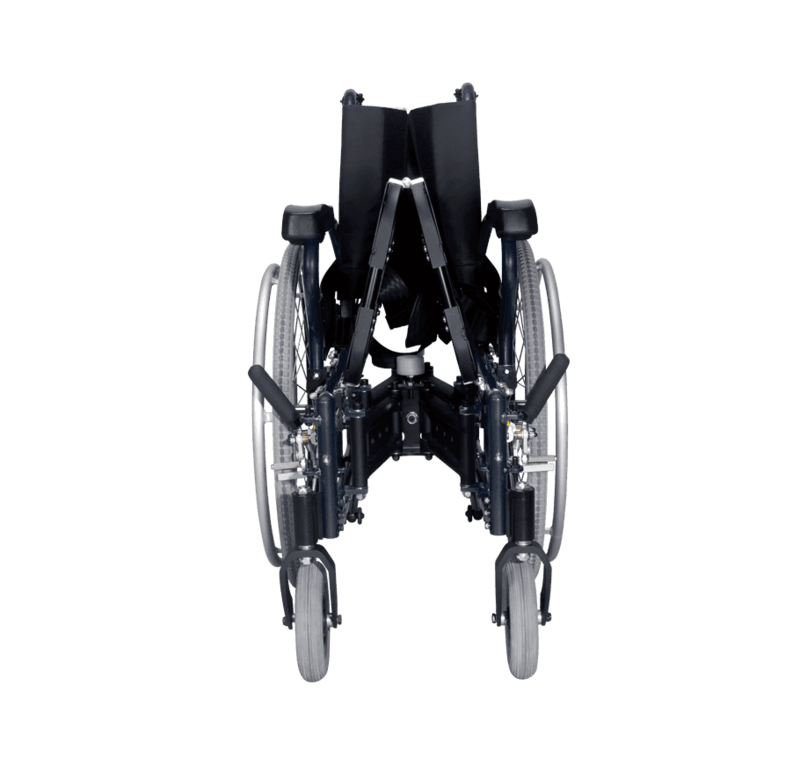 Option 3: 17.5″, 18.5″, 19.5″, three levels of adjustment, requiring replacement of front wheels Creates optimal leg space according to leg length and by replacing front and rear wheels. 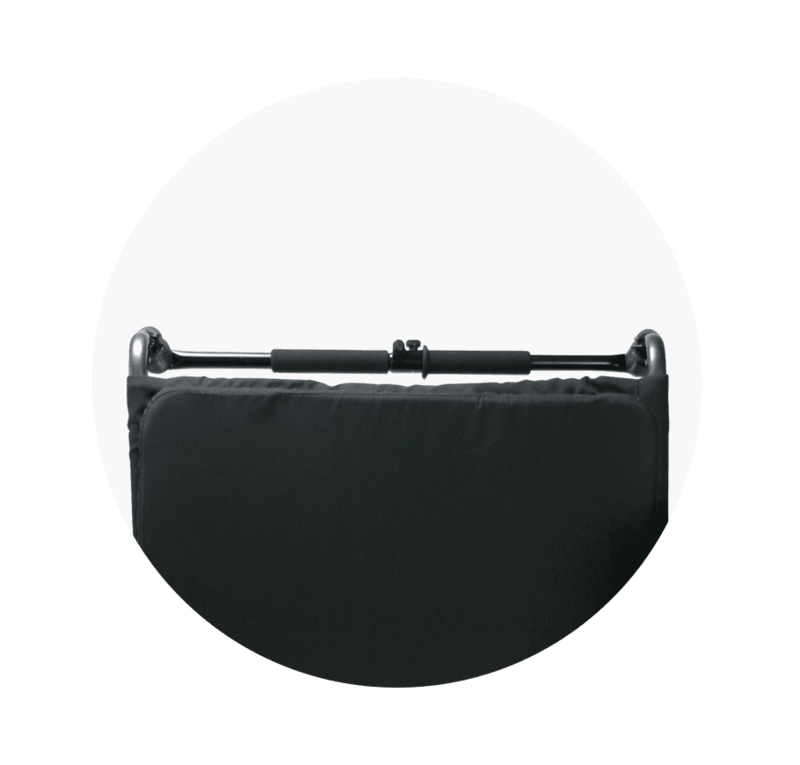 Aluminum seat pan offers great support and prevents the Hammock Effect. 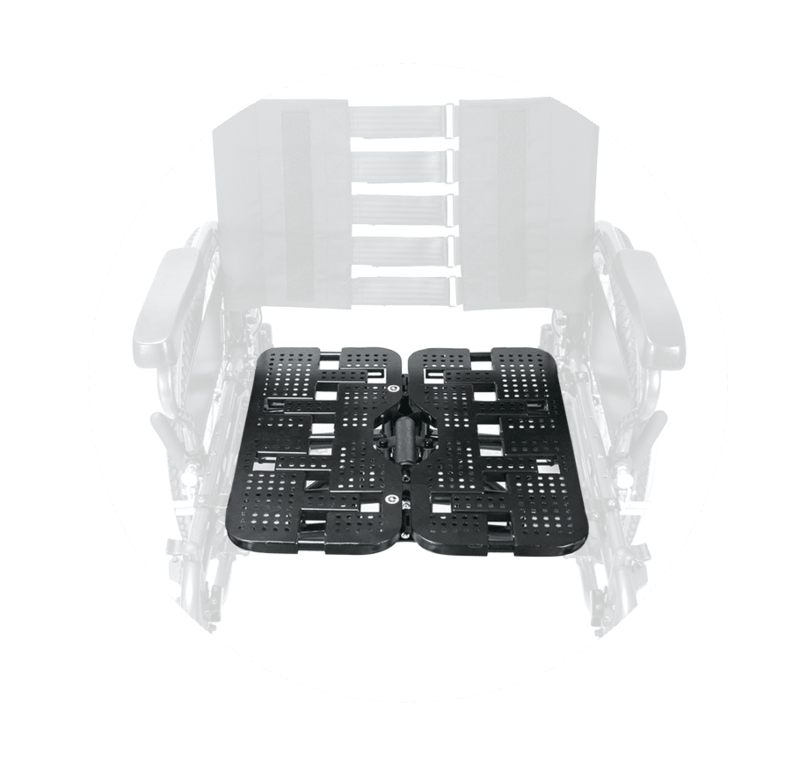 The swing-away footrest detaches with no tools required for easy transfer, on and off the wheelchair.